Superstar! 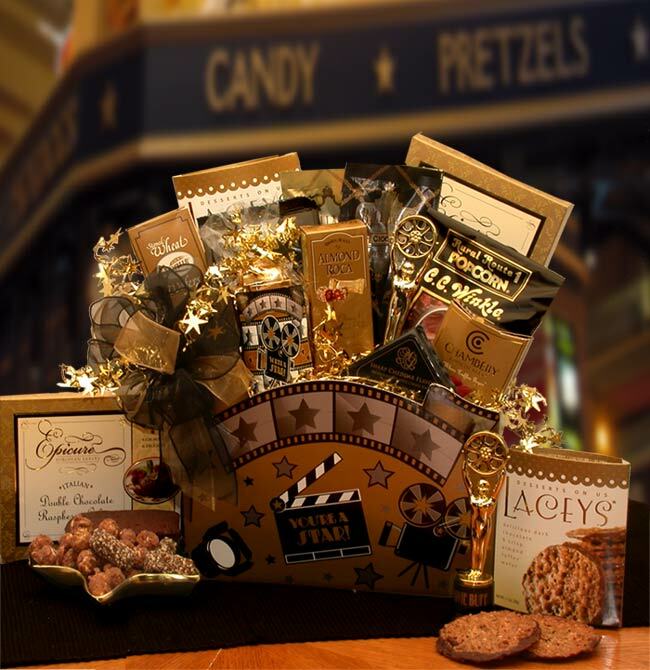 Show them how special you really think they are and say it with our gold and glitter Superstar Style Gift Package. This gift weighs 5 pounds and measures 16x11x8.